My first review for All About Jazz is now up, and should be of interest to ECM fans. 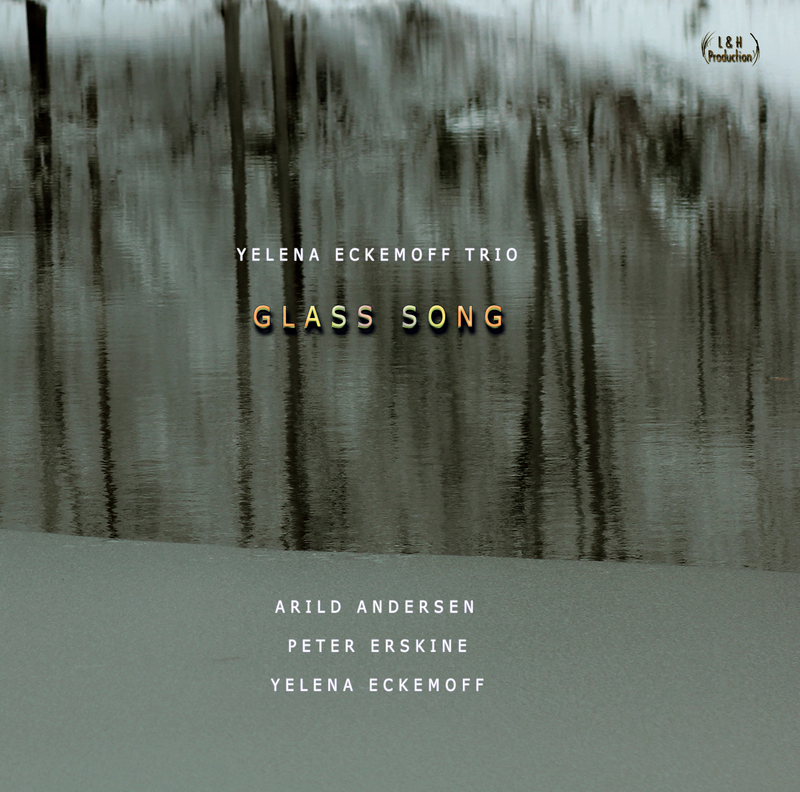 The album in question is the Yelena Eckemoff Trio’s Glass Song, for which the Russian-born pianist brings bassist Arild Andersen and drummer Peter Erskine together for the first time in a sparkling session. Check out the review here, and be sure to watch the promo video below. Love the winter into spring theme – very appropriately timed! First, watch the video and marvel at the skills of the three musicians………….then play it again and imagine shards of sunlight piercing the cold and melting pristine white ice, gradually into pure water.